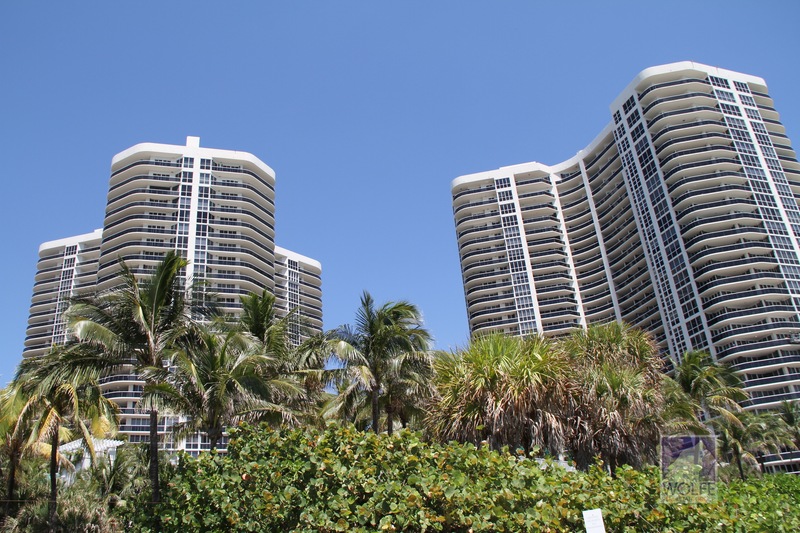 L’ Hermitage Fort Lauderdale condos are one of the most beautiful luxury condominium complexes in Fort Lauderdale. 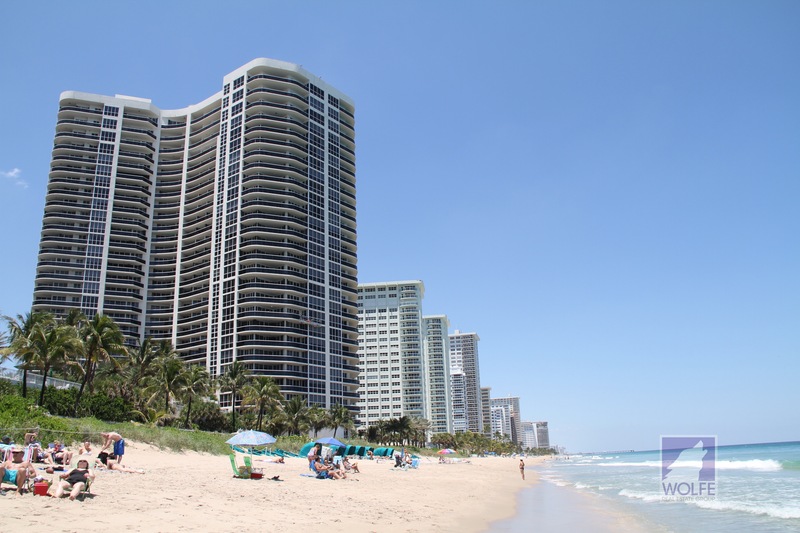 L’ Hermitage is situated on the Fort Lauderdale beach with the white sand of the Atlantic Ocean at your doorstep. 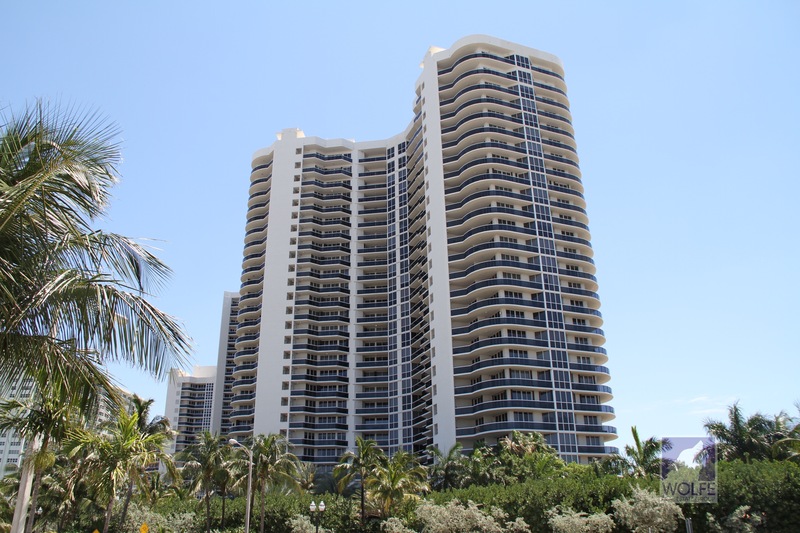 L’Hermitage, which was constructed on the cusp of the millennium, boasts spectacular views of the Atlantic Ocean, Intracoastal Waterway, and downtown Fort Lauderdale. 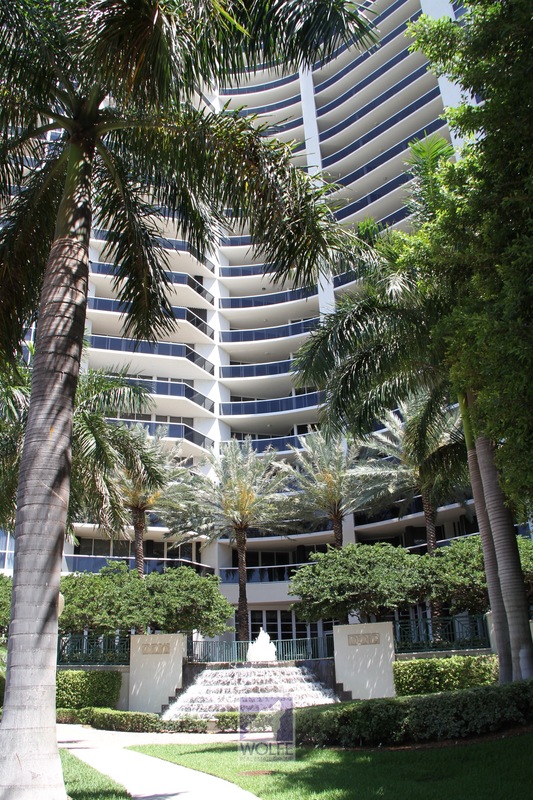 L’ Hermitage Fort Lauderdale condos for sale feature generous square footage inside and out. The generous floor plans include large balconies which allow the living space to be extended. 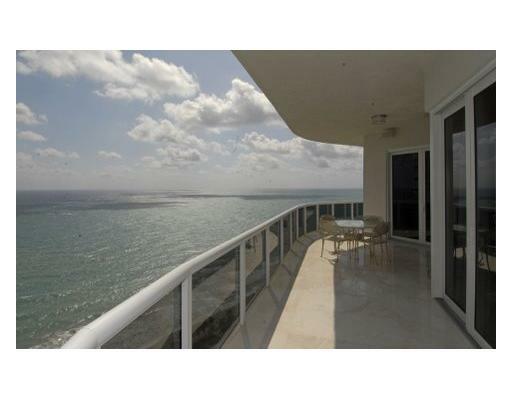 Large patio doors open wide to invite the sea breezes to permeate the interior. The amalgamation of indoor and outdoor living spaces are indicative of the true Floridian lifestyle. Also abundantly present are the amenities awaiting to pamper and spoil you right in your own building. 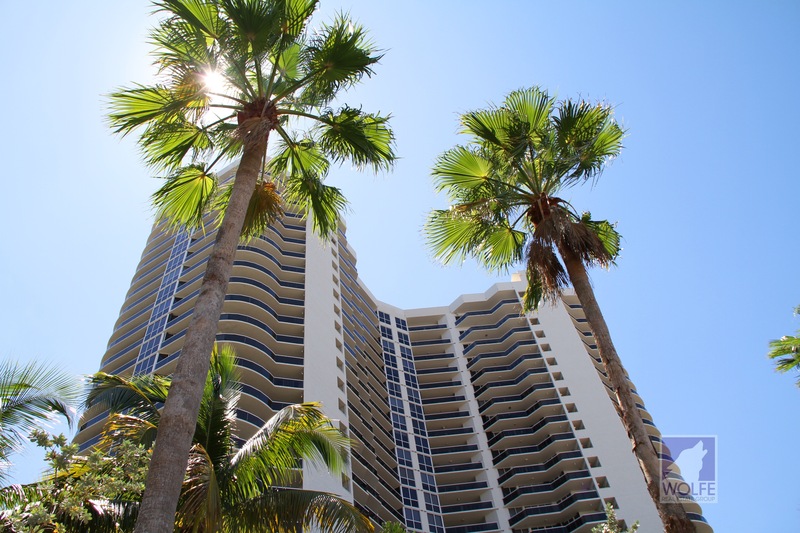 The offerings at L’ Hermitage Fort Lauderdale include 2 lagoon-style pools with a pool-side cafe, a live entertainment area overlooking the backdrop of the Atlantic Ocean, a party space with a lounge and full kitchen for catering, and a sports room with a billiard table. For the more athletically inclined resident, tennis courts are available for reservations and a fully equipped gym and spa help keep the body and mind toned.